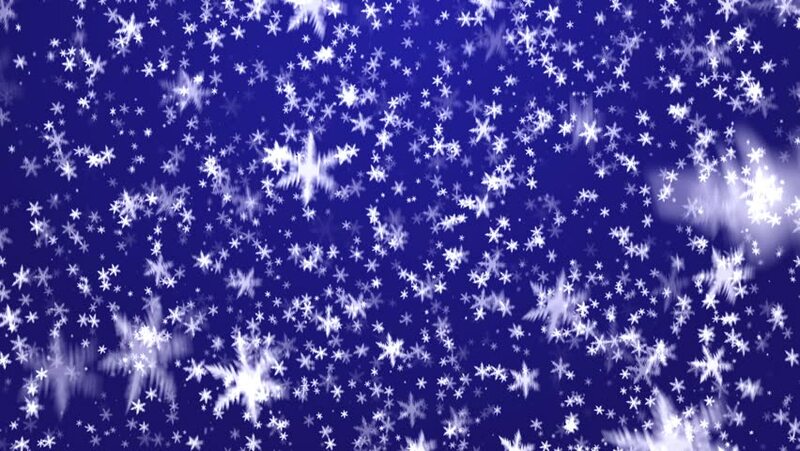 Snowflakes on a dark blue background. A New Year's background. 4k00:17Flying star hearts on a blue background Valentine's Day Loopable Background .